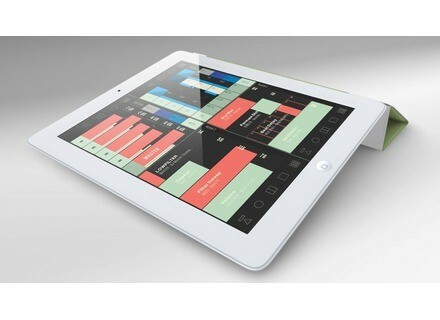 Conductr, OSC / MIDI controller for iPhone / iPod Touch / iPad from PatchWorks. 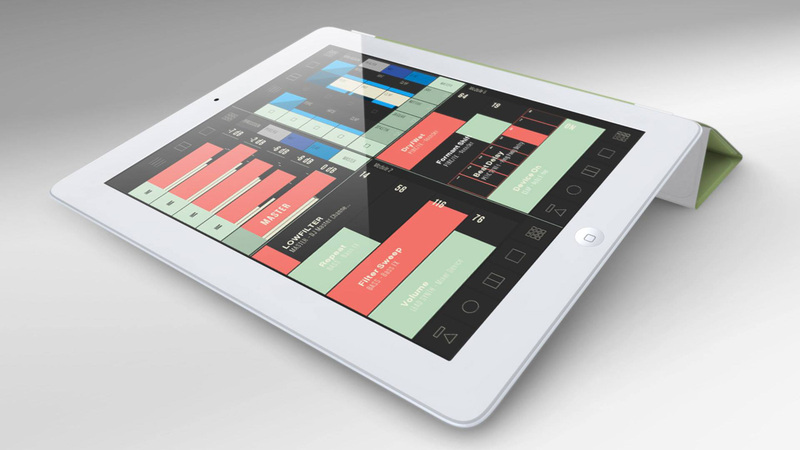 The Conductr control app for Ableton Live from the iPad has been updated to version 1.2, which adds a major new feature. Conductr v1.2 now features a 4D XY pad on which you can load and control up to 4 effect units and manage 4 settings for each (horizontal and vertical slide, pinching and tapping), for a total of 16 parameters per pad. Each effect unit also includes a reset function and a Freeze mode. The update now allows for controlling up to 64 parameters with the 4 user modules from the Playground. Note that the free version only includes one effect unit, you’ll have to unlock the other units by in-app purchasing the Premium User Modules. The v1.2 update of Conductr is available at the AppStore. Gospel Musicians Pure Synth Platinum Gospel Musicians announces the availability of Pure Synth Platinum, a software ROMpler and synth library for the UVI Workstation. SONiVOX Summer Sale SONiVOX offers up to 50% discount off three of its virtual instruments until August 31st. Blue Cat and Sound Radix release a bundle Blue Cat Audio and Sound Radix partnered to offer a bundle that will help you use your 32-bit plug-ins in your 64-bit DAW.